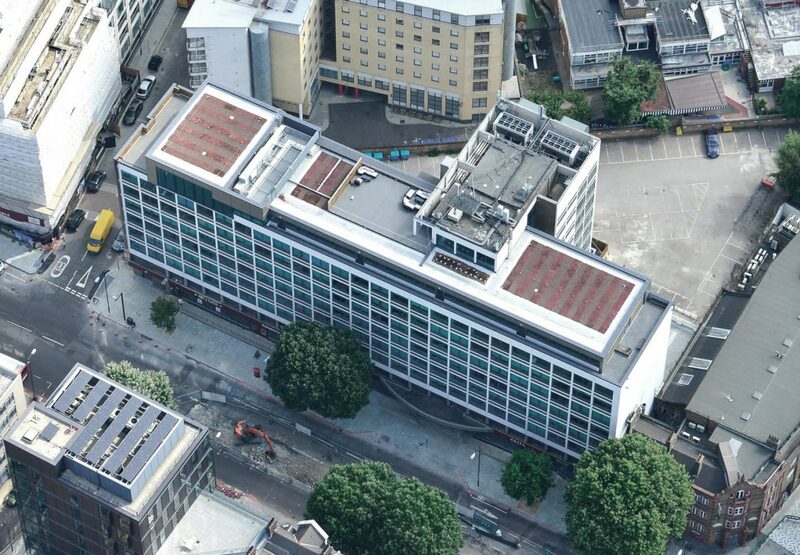 160 Blackfriars Road, London SE1 has been acquired by Endurance Land and funds of Angelo, Gordon & Co from UBS. The transaction reflects a price of £61.845m (590/sq ft), a net initial yield of approximately 5.61% on passing rents and a reversionary yield of circa 8%. 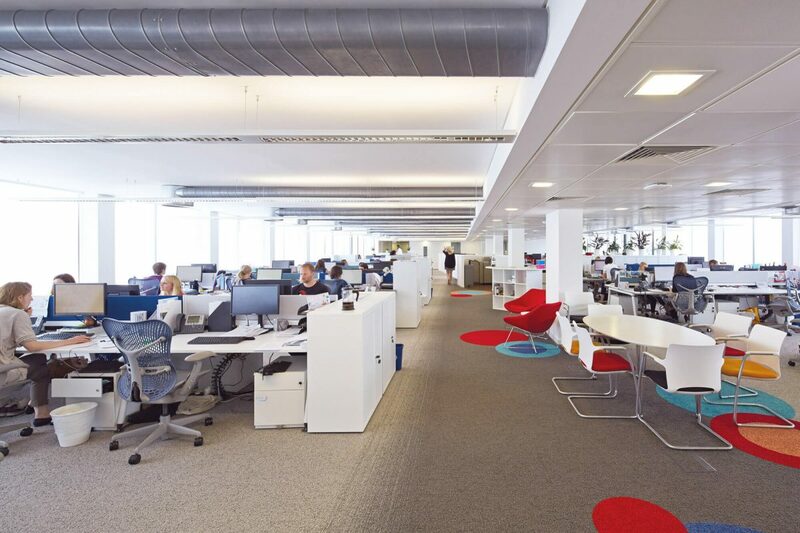 The property, which was comprehensively refurbished in 2013, occupies a one-acre site and provides 105,935 sq ft of office, and retail accommodation arranged over lower ground, ground and eight upper floors. The site also includes an underutilised surface car parking lot. 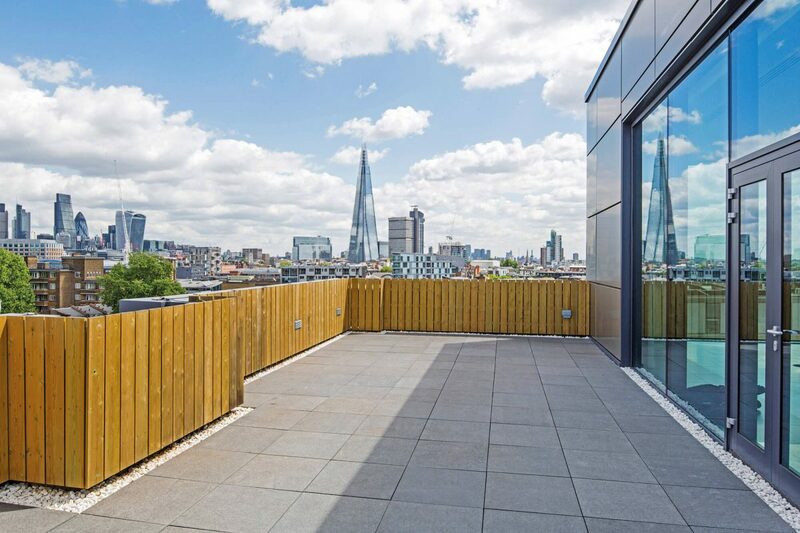 It is situated between the growth areas of Waterloo and Elephant & Castle, in close proximity to Southwark Underground and Blackfriars Station. The property is currently fully let, primarily to Thomson Reuters off a low rent of circa £35.00 per sq ft with the most recent letting in the building at £57.50 per sq ft. Southwark is now one of London’s most dynamic and vibrant markets with circa 40% of the Borough under regeneration. Endurance Land’s, Jonathan Fletcher said “We are delighted to have completed the purchase of this prime Southwark asset. With a lack of office supply in the area and vacancy rates at historic lows, we are well placed to capitalise on the asset management opportunities that the building provides. We look forward to implementing our plans for the building and surrounding area with our joint venture partner, Angelo, Gordon & Co, in due course”. Angelo, Gordon & Coand Endurance Land will now explore a number of leasing initiatives as well as considering and reviewing the overall massing for the site. Mike Diana from Angelo, Gordon & Co commented: “160 Blackfriars Road reflects our core principles of downside protection with upside opportunities in high quality locations. We are excited to conclude our first investment with Endurance Land and are actively looking for more investment opportunities”. Cushman & Wakefield represented Endurance Land and Angelo, Gordon & Co. Knight Frank and Tudor Toone acted for the vendor.